In addition to performances, we also offer customized workshops and residencies of varying lengths for all ages. Our workshops can range from an extended show-and-tell to a hands-on puppet-building workshop and can last 45-minutes or even weeks! We do workshops for children, adults, and intergenerational workshops, too. Workshops are designed to meet your individual needs, and prices vary depending on the size and scope of the workshop. You can follow the links above for specific examples If you would like to have us out for a workshop, have questions about workshops, or want to explore workshop options, please call us at 804-358-3377 or send an email. Lions and tigers and bears? Despite what Dorothy says, these animals do not share habitats. Through shadow puppetry, students demonstrate their understanding of the ecosystems, habitats, and niches they study. 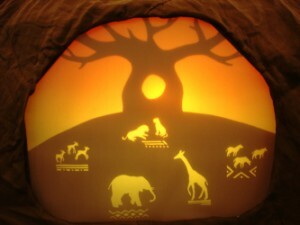 In this residency, students create shadow puppets and develop characters that explore their environment. Working in groups, they build visual scenes to share with their class. 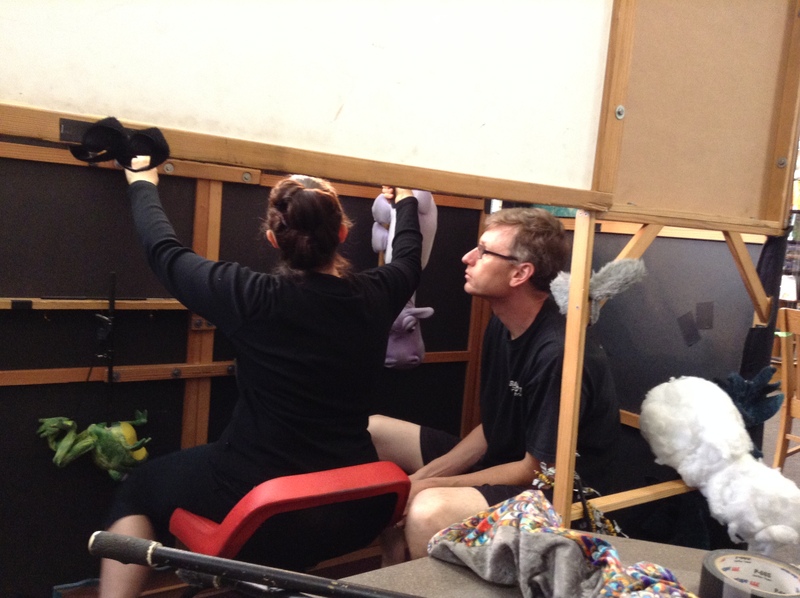 Heidi Rugg of Barefoot Puppet Theatre expertly guides your students through the diverse and varied landscapes of the world of puppetry and the world in which we live. We have done a variety of workshops for children and are always coming up with more. Some of our popular options are listed below. If you would like to have your own customized workshop in conjunction with a show, please call contact us to learn more! Designed with a focus for either drama or art teachers, Heidi will lead participants in a journey through puppetry, tackling a bit of history of the art form while covering the six major types of puppets. 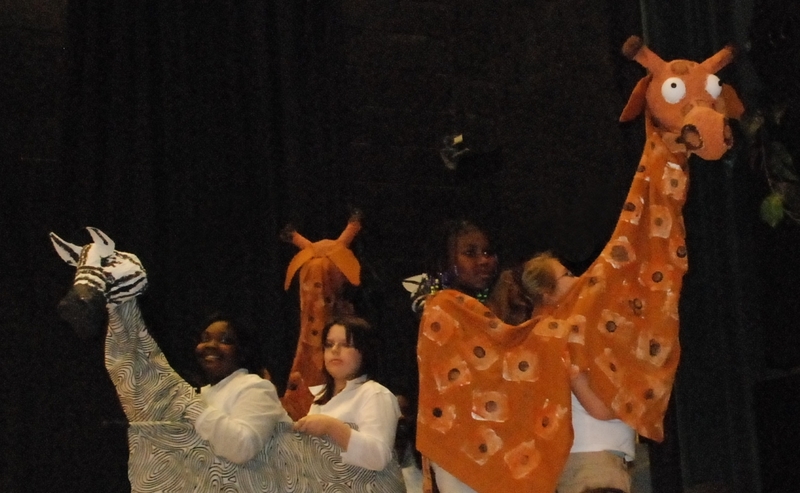 For drama teachers, the focus is on performance, eye focus, manipulation, and staging. 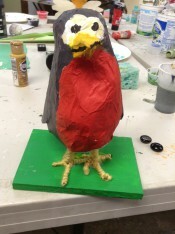 For art teachers, the focus is directed toward the creation of puppets. Time permitting, there can be a building/creation component.